There is little doubt that there are tons of flooring materials such as laminate, granite, hardwood, brick, tile, vinyl, cork, and polished concrete, etc., that are available in the market, but you need to choose the one that fulfills your requirement. Out of all these flooring materials, polished concrete is getting more and more popular both among homeowners and business owners with each passing day because of the simple fact that it’s not only affordable but attractive too. Whether you talk about homes, office buildings, warehouses, schools and colleges, hospitals, retail stores, or hotels, people are opting for polished concrete floors because they take the elegance of their space to the next level without burning a hole in their pocket. 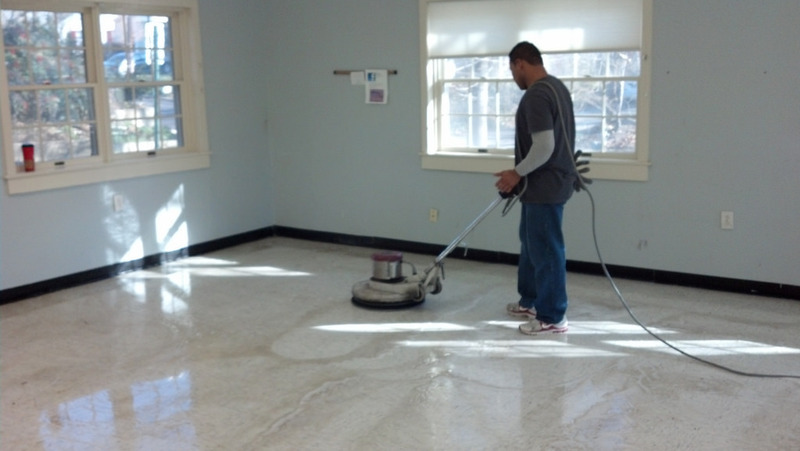 The best part is that, if you have a simple concrete floor, you can hire concrete floor polishing services to enhance its look and feel. Here’s why homeowners and retailers are choosing polished concrete floors. If you can’t afford flooring materials like granite, hardwood, ceramic, and vinyl, then polished concrete is the best option for you. You can install high-quality polished concrete floors without experiencing any financial burden. If you compare polished concrete with rest of the flooring materials, it’s not only affordable but will also enhance the appearance of your rooms. If you already have a concrete floor, you can transform its look by seeking affordable concrete floor polishing services from a trusted company. Polished concrete floors are also very durable when compared to other flooring materials such as hardwood, vinyl, and linoleum, perhaps that’s the reason you will find them in both residential and commercial buildings. Since polished concrete floors are highly durable, they are used extensively in warehouses, retail stores, restaurants, and colleagues, etc., apart from homes. If you are looking forward to installing easy to clean floors, then polished concrete floors are the ideal option for you. Regular sweeping and occasional mopping are sufficient to keep them neat and clean. You don’t have to put additional efforts to maintain their elegance. In case you spill something on your floor such as a chemical or oil that end-up staining it, then all you have to do is use an eco-friendly cleaning agent to eliminate the stain. If you are someone who leads a hectic lifestyle due to which you are unable to clean your floors regularly, then polished concrete floors are the best option for you. Since polished concrete is a robust material, your floor will be less vulnerable to damage. Therefore, you don’t have to carry out any maintenance activities even years after the installation of your polished concrete floors. Polished concrete floors can resist the pressure of loaded trucks and other heavyweight vehicles, perhaps that’s the reason you will find them in warehouses and other commercial buildings. Considering that concrete floor polishing involves multiple steps, you can surely choose the kind of finish you want to give your floors. In short, if you would like to have a high gloss finish on your polished concrete floor, you can surely achieve that. Apart from that, polished concrete floors are also available in a variety of colors and designs.